Majacraft is committed to helping you spin your dreams. We have a wide variety of accessories to complement your fibre arts. 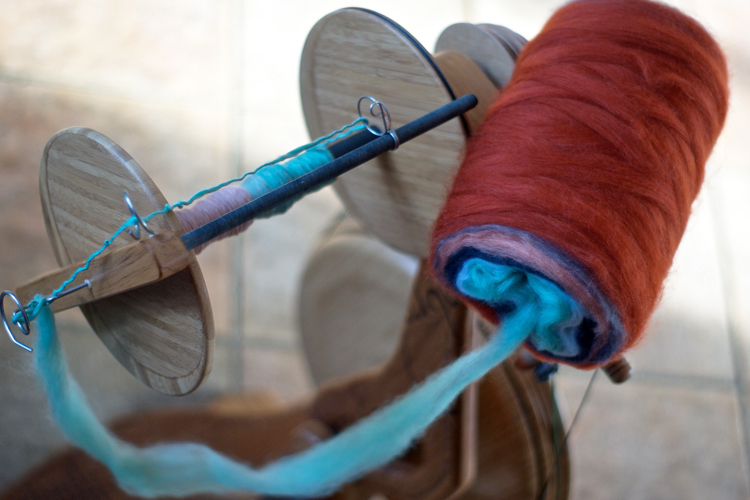 Spinning Wheel accessories include our range of flyers, pulleys and bobbins. Finishing accessories are used to process your finished yarns. Tools like our tensioned lazy kates are included here. 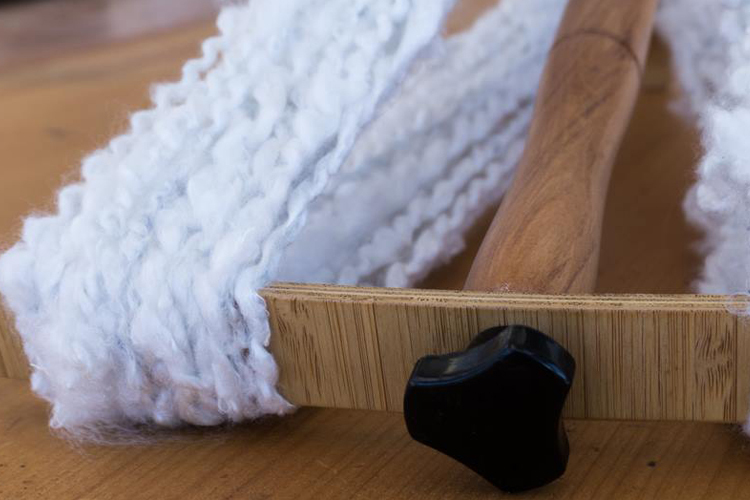 We have worked hard to make these accessories compatible across our entire range of products so, except in a few circumstances, the tools will work across any Majacraft wheel you own. These accessories are designed to assist you in crafting your fibre creations with ease. Take some time to look around and find the accessory that will best help you spin your dreams.